Do you love or loath binding? 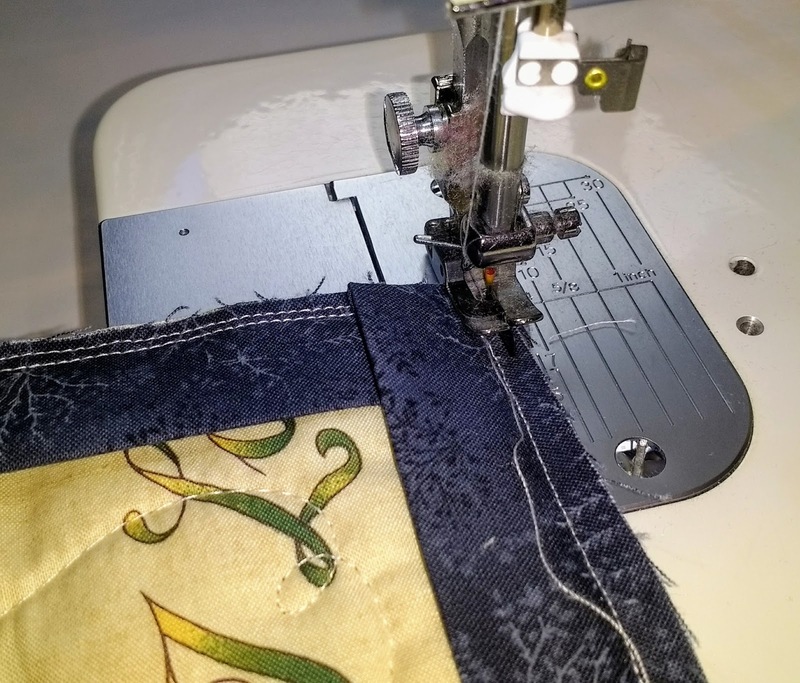 Do you machine bind or hand stitch it? 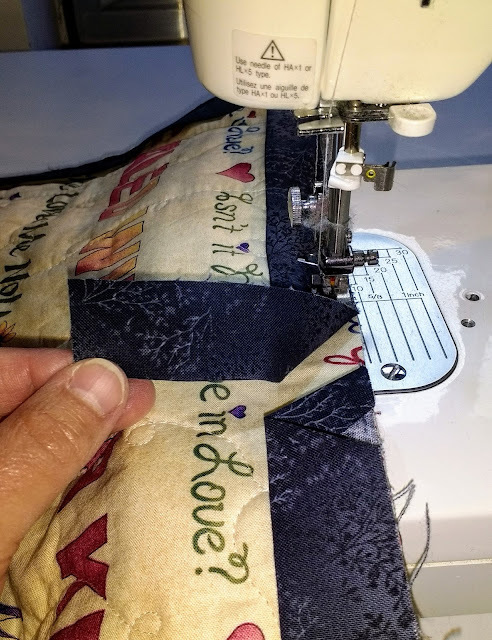 The other thing I like to do is go around the quilt again with a second row of stitching once the binding is attached. It makes a nice flat edge of the quilt which makes it easier to fold the binding over and do the final stitching line that keeps it all in place.